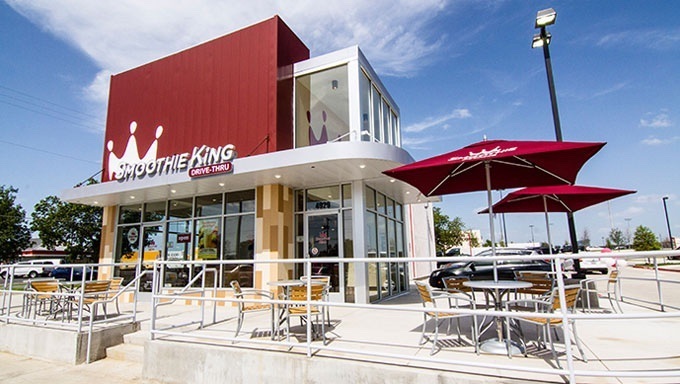 At Smoothie King, we believe in the transformative power of purpose. 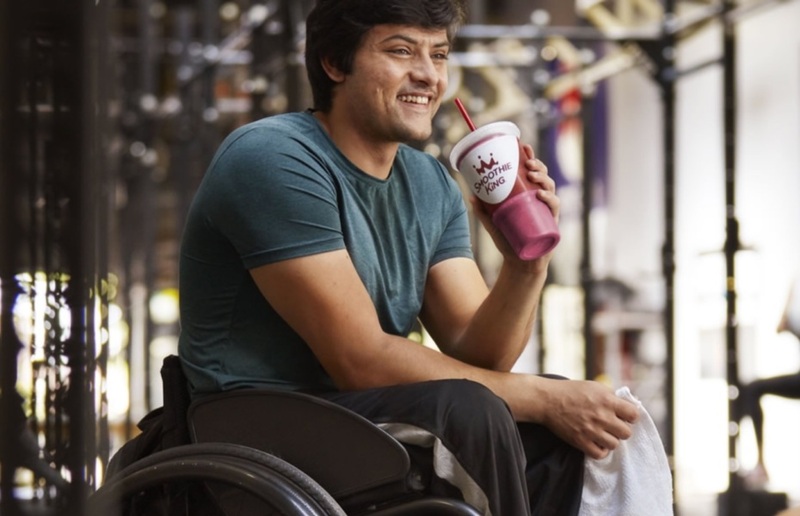 That’s why we’ve partnered with the Challenged Athletes Foundation (CAF) to help athletes with physical challenges live a full, active lifestyle. 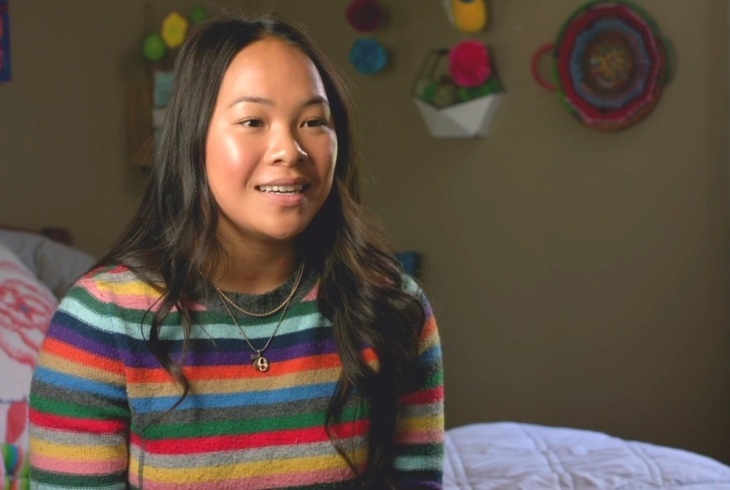 Orphaned as a double amputee in Vietnam, Haven now has her sights set on joining the U.S. Paralympic team. 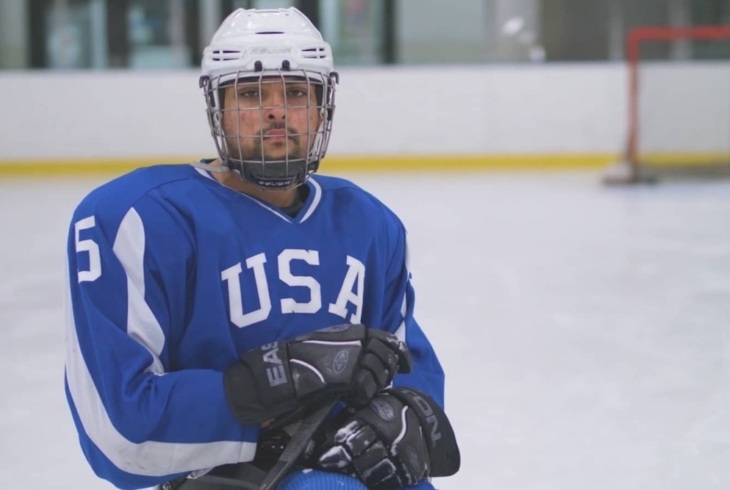 An accident changed his life, and a sport changed his purpose. 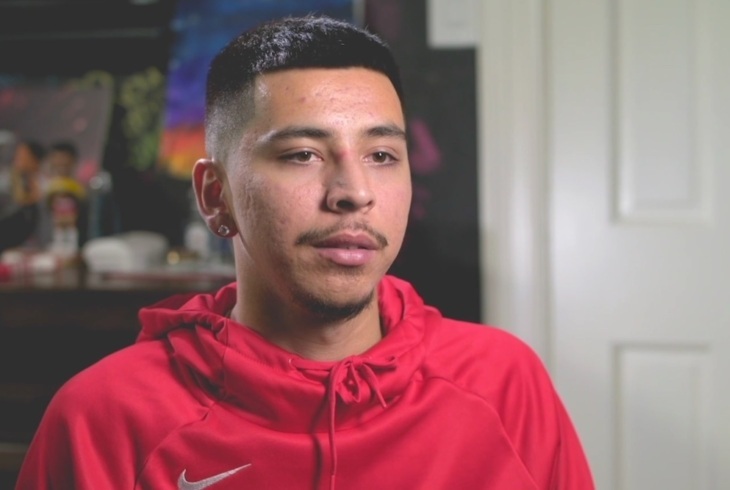 See how Daniel’s inspiring outlook has guided his journey. A hockey player since the age of six, David is a firm believer in comebacks, not setbacks. 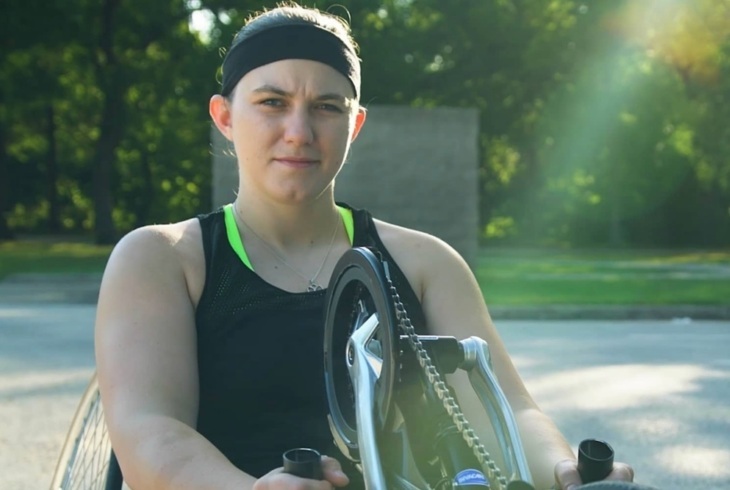 This two-time Paralympian wastes no time reaching for her goals, and she’s got the gold medal to prove it. 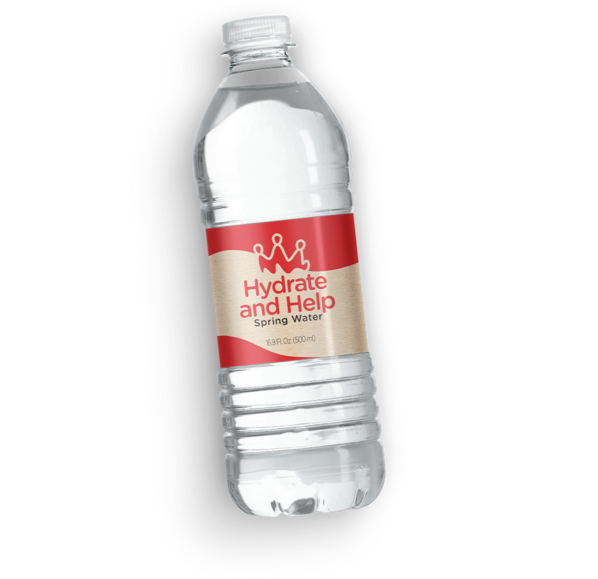 Purchase a bottle of Smoothie King spring water in-store and support the success of CAF athletes. 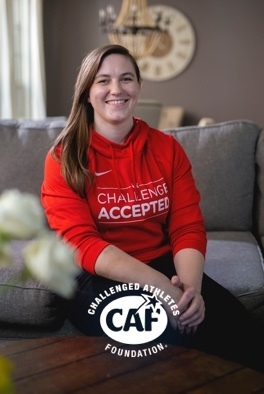 To make an even greater impact in the lives of athletes with physical challenges, consider donating directly to CAF.